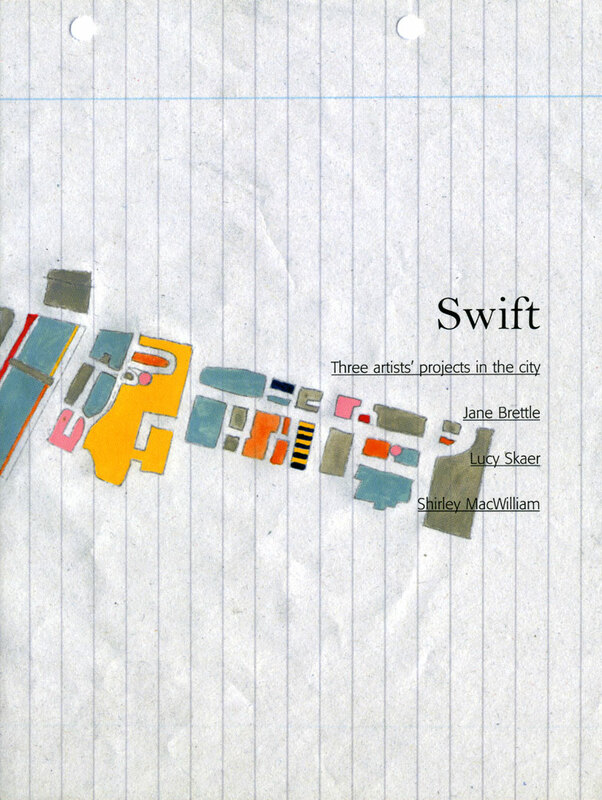 Photographic and written documentation of the three artists' projects. An introduction by Lucy Byatt Co-Director of Visual Art Projects. Two essays, by Jeremy Millar, programme Director at the Photographers' Gallery, London and social geographer Dr Joanna Sharp, lecturer in the department of Geography and Topographical Studies at the University Of Glasgow.